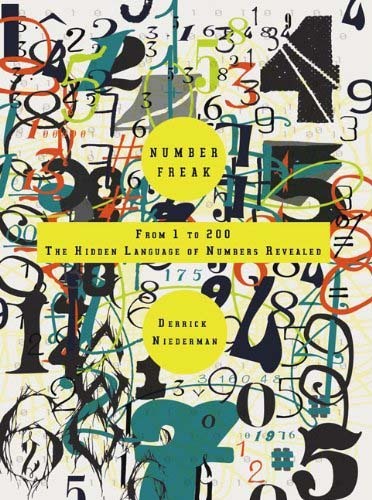 Puzzler Derrick Niederman tells us about his new book, Number Freak: From 1 to 200, the hidden language of numbers revealed, full of lore, mathematical amusements and numerical tidbits! So, I’m teaching a new course, Math 2033, Mathematical Thought, and it’s going great! I’d like to take a moment to write about it! (This is one reason the MF has been kinda slow lately; another is that I’m chair) When it’s fully up and running, we’ll have about 150 students in one large section each semester (we’re starting with about 100). In a nutshell, it’s the Math Factor, as a course. 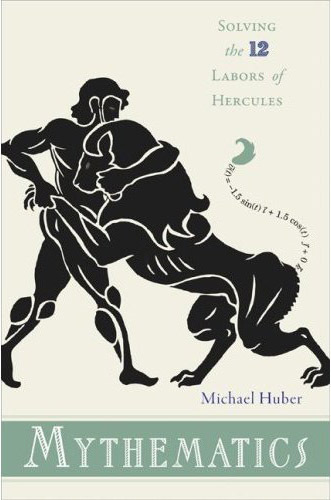 Michael Huber discusses the mathematics of the Twelve Labors of Hercules! Now, really, tell me, what good is a podcast if you can’t promote your beautiful new book? 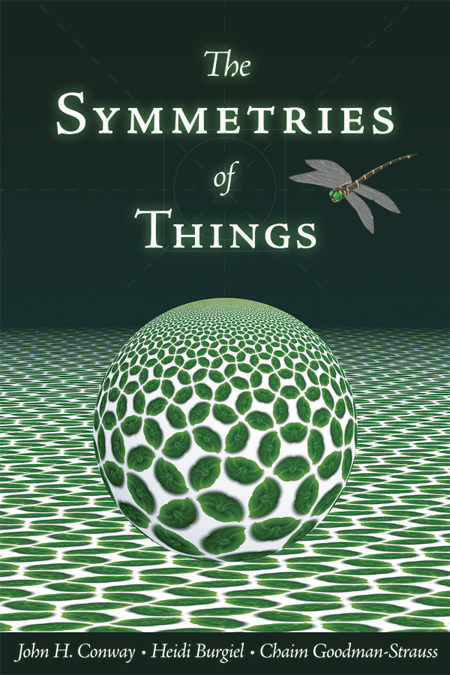 We are very very pleased to announce the publication of The Symmetries of Things, a comprehensive, modern account of the mathematics of symmetry, complete with over 1000 illustrations! We visit a giant model of a four-dimensional polyhedron, made of the fabulous Zome math construction toy. Paul Hildebrandt, president of Zome, weighs in!